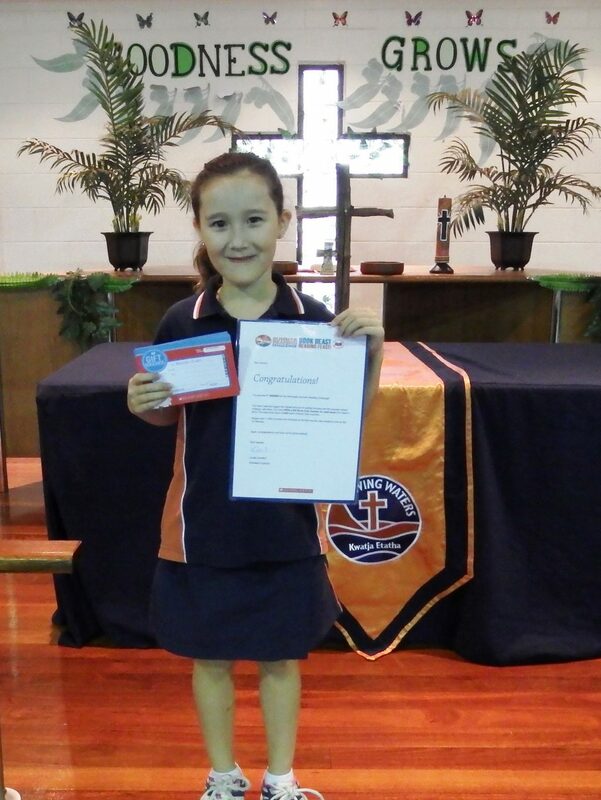 Hannah Chew (3G) is the NT winner of the Scholastic Summer Reading Challenge! Congratulations to Hannah Chew (3G)! Hannah is the NT winner of the Scholastic Summer Reading Challenge! During the holidays Hannah recorded the books she read and how many minutes she read for. Hannah read and logged the highest amount of reading minutes for the NT. For her efforts Hannah received a $50 Book Club voucher for each issue (8 in total) in 2016. The total prize value is $400 worth of Book Club vouchers.